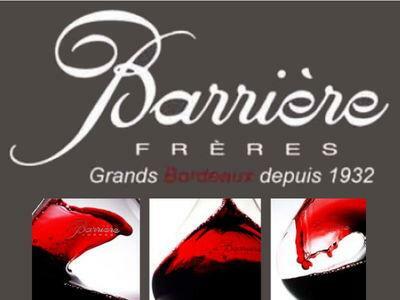 SELECTION DES VINS SCB, Wines, Wines - France, Wines - Bordeaux, on EUROPAGES. Selection of wines. SCB winemaker from Cotes de Bourg, Christian Bernier vineyards, Château Conilh Haute Libarde in Tradition and Excellence grades, and Château Font Guilhem in Tradition and Etoile grades. Selection of wines. SCB trades in French wines from many different appellations.